Cooking for Charity is an annual event that combines gastronomy and philanthropy. For 3 weekends during summertime, 3 famous guest chefs will prepare unique dishes for a limited number of guests at the award wining restaurant “Treehouse”. Cooking for Charity is being done to boost the action of a charitable foundation. So our partner for this year is “We Can” , a Urban non-profit company that fights the waste of excess food and works for its exploitation throughout Greece. 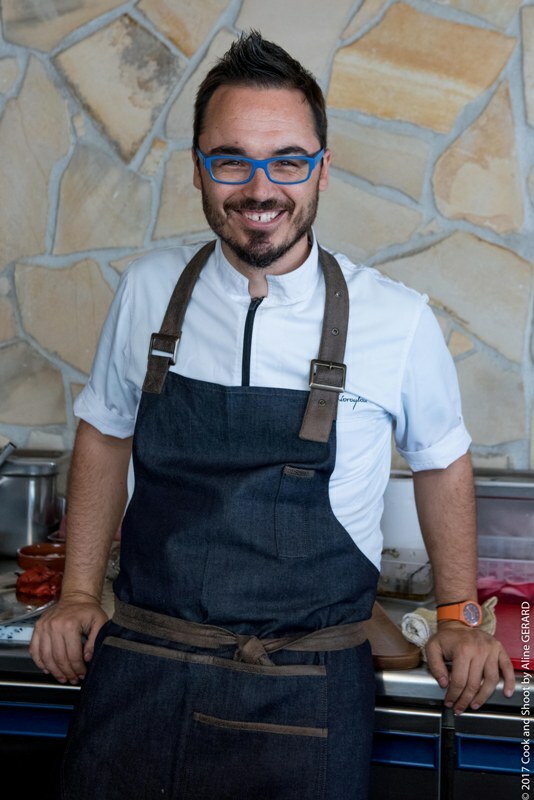 This weekend the talented Yiannis Kioroglou who is head chef at the restaurant La Guérite in Cannes will surprise you with its impeccable Mediterranean cuisine.